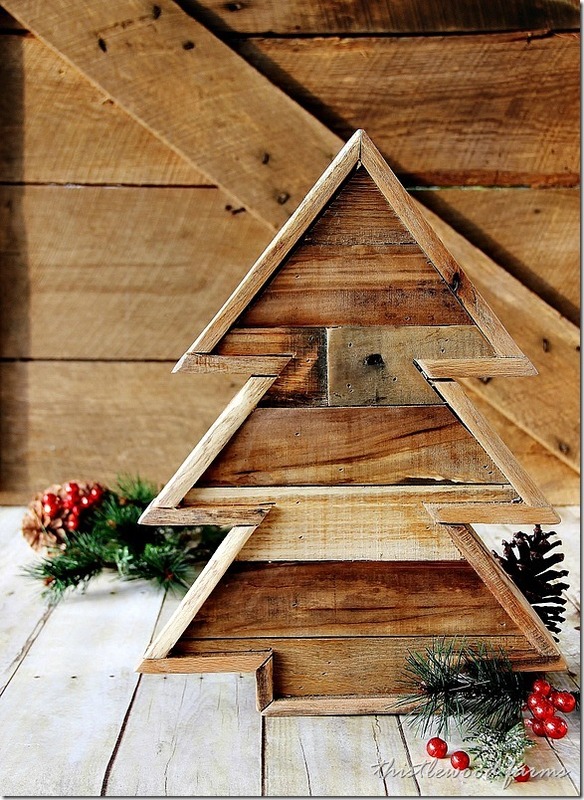 If you’re looking for an alternative Christmas tree which will be original, interesting and unusual, you’ve come to the right place! 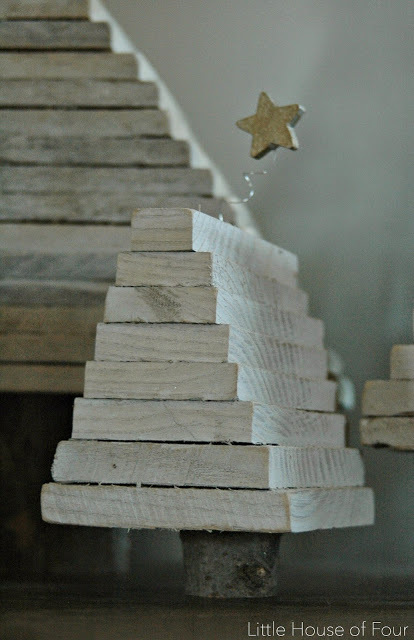 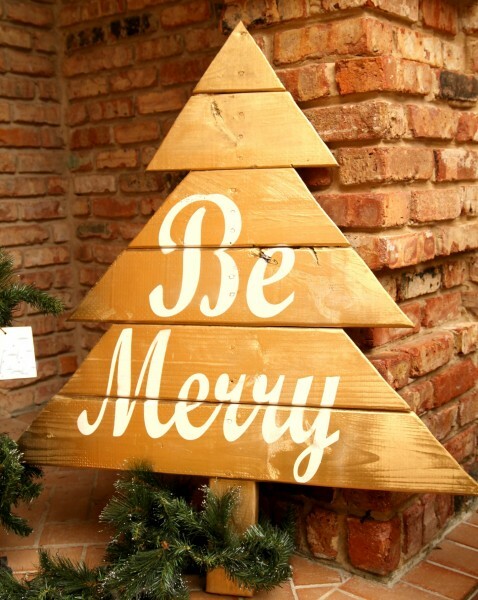 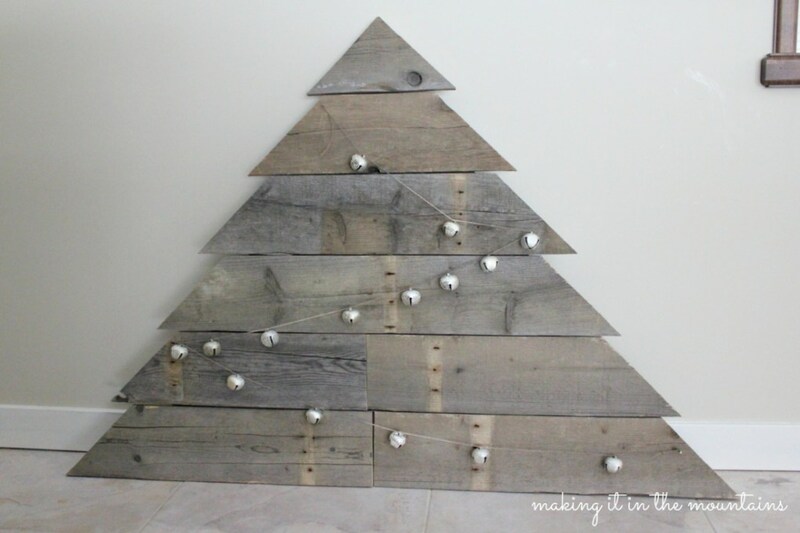 In this post we show you some great ideas of how to make a Christmas tree out of pallets. 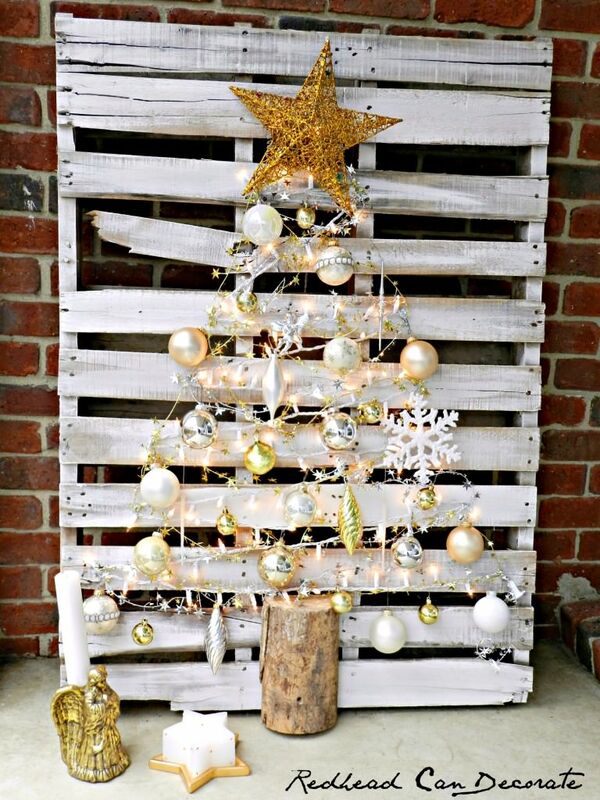 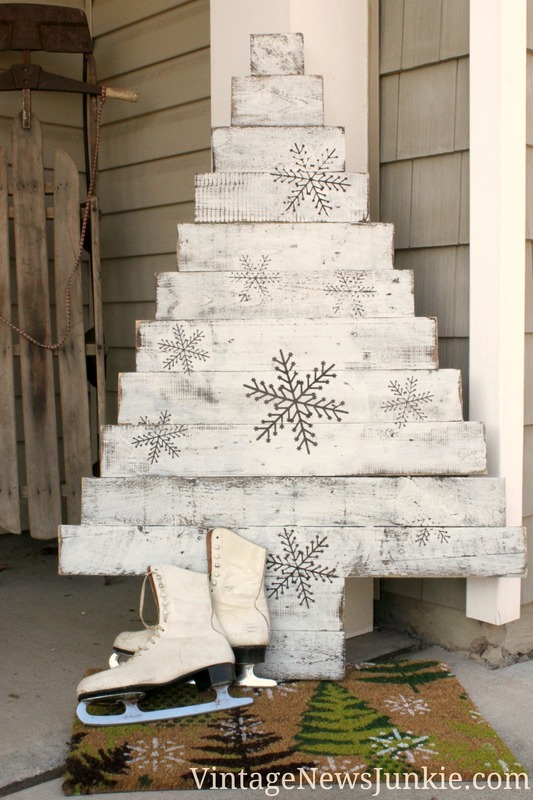 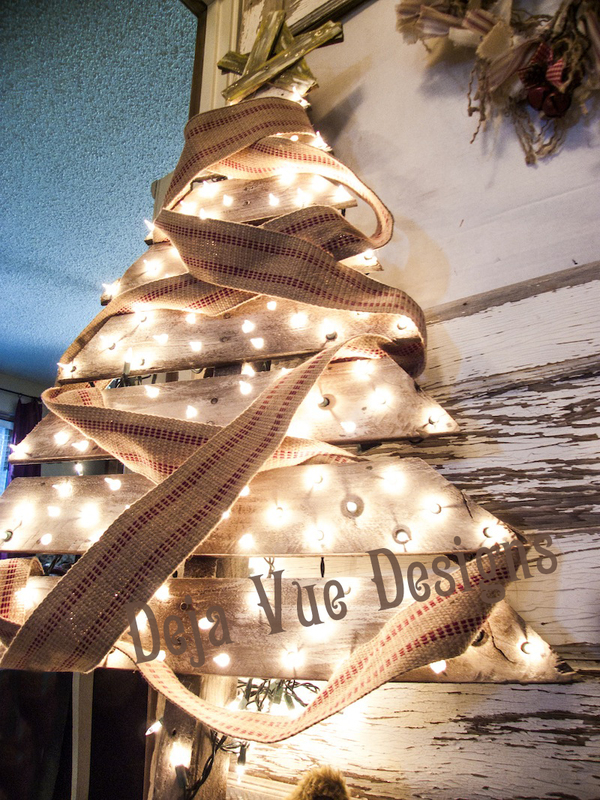 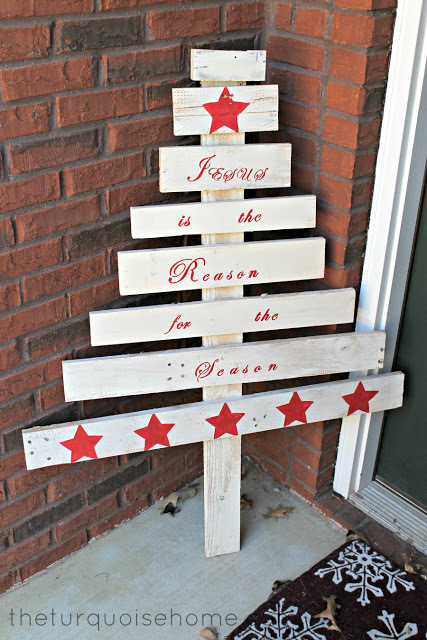 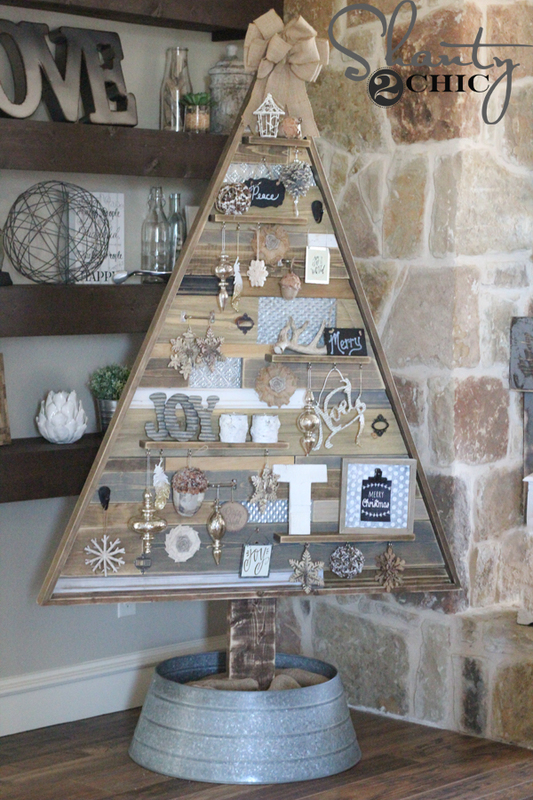 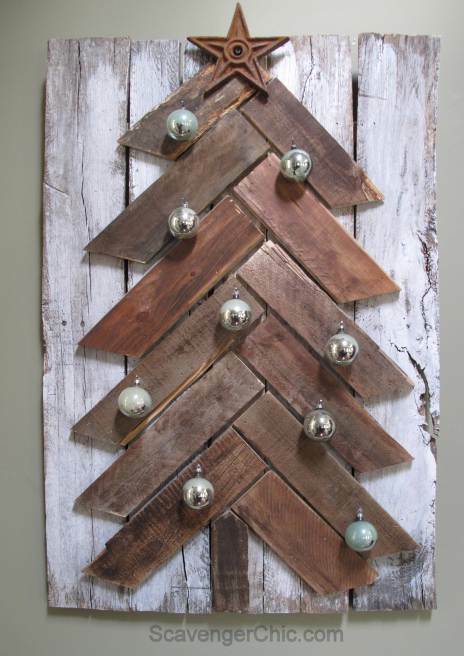 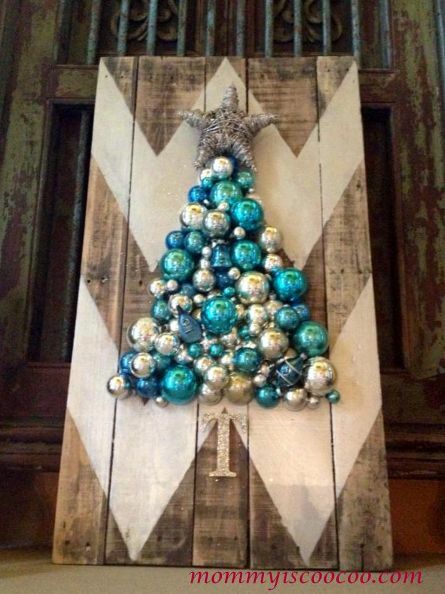 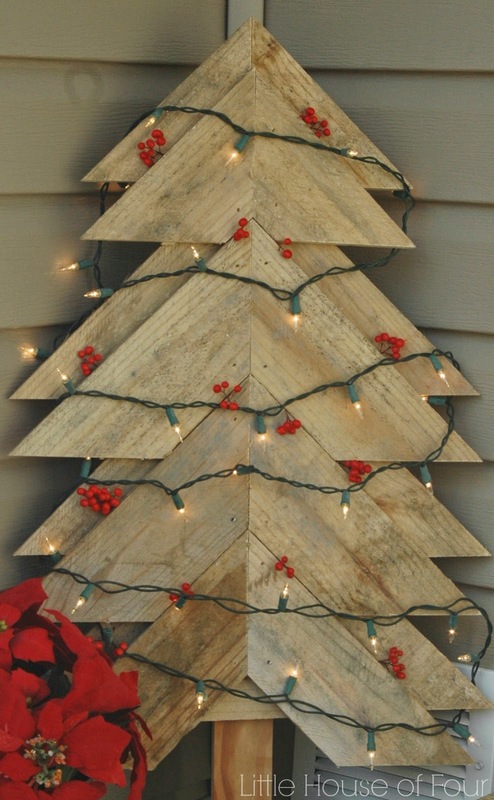 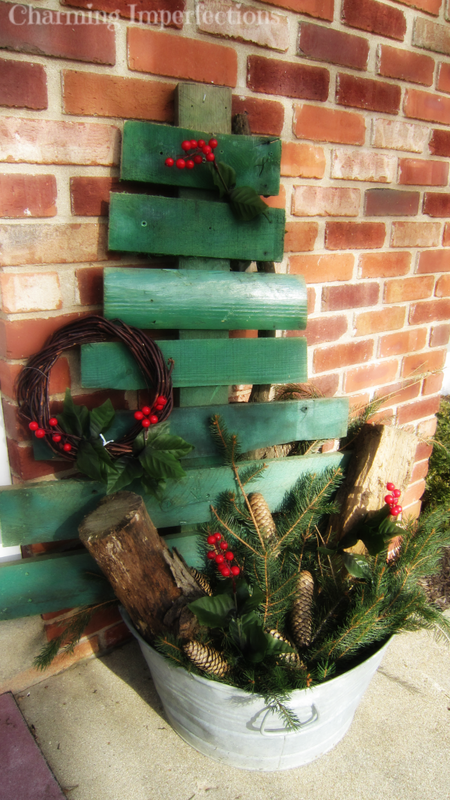 A pallet Christmas tree is perfect for inside or outside as well, it will look cool everywhere. 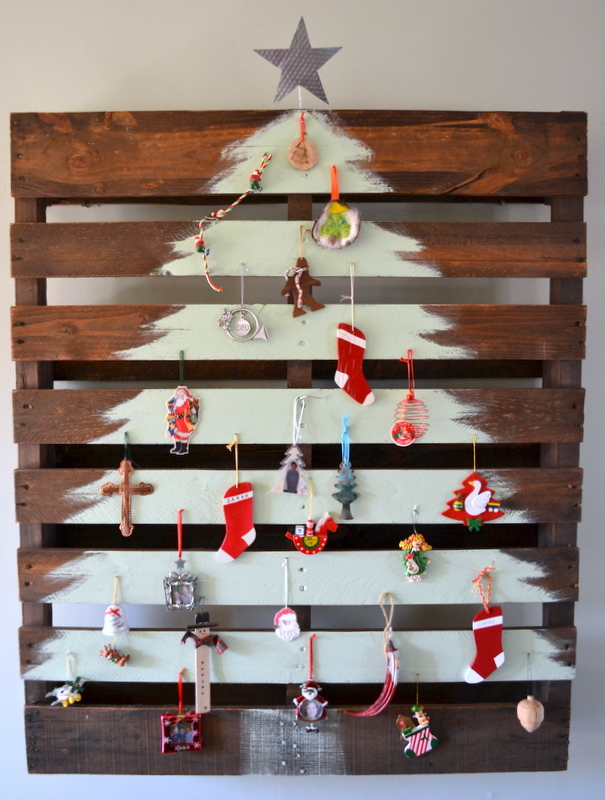 Here are 15 creative DIY pallet Christmas trees to inspire you. 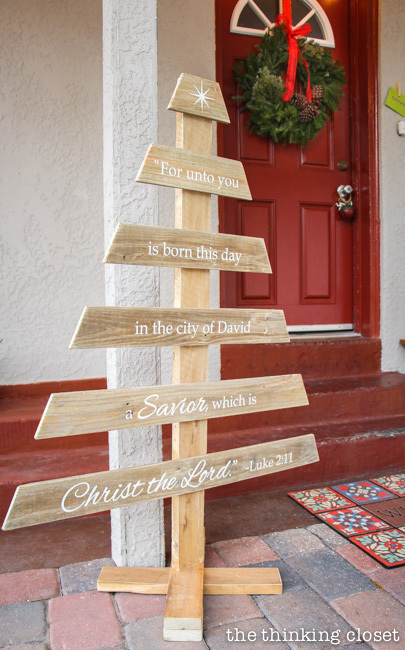 Some of them are very easy and suitable for beginners while others will require some tools and skills.